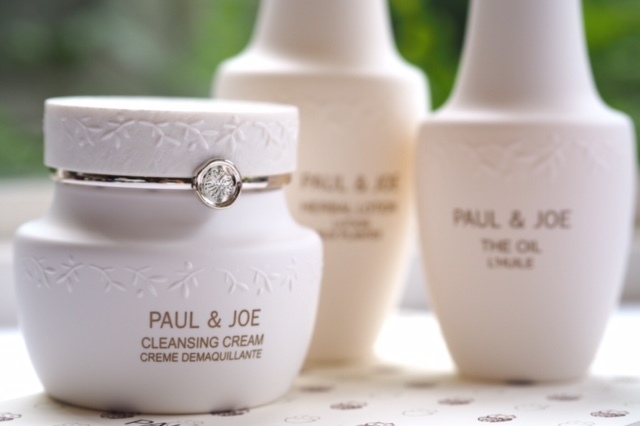 Since I only got my hands on the new Paul & Joe Skin Care yesterday, this isn’t a full review – just top line information and to let you know that the collection has already launched. 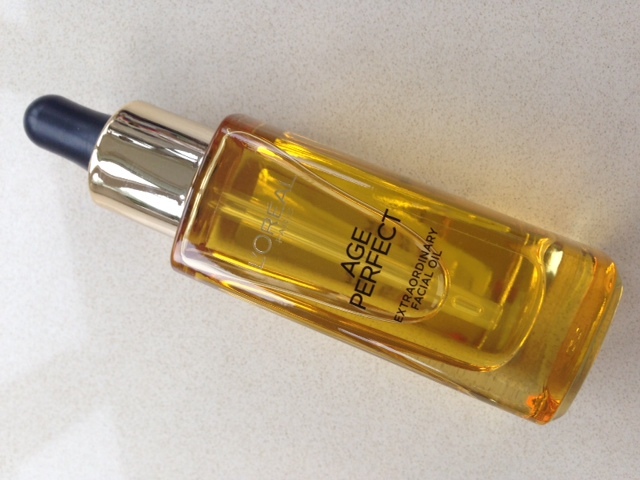 The big USP for the new range is that it contains a superior type of olive oil, but I must point out that it’s quite heavy in mineral oils so if your skin can’t cope, this isn’t for you. My skin, luckily doesn’t really care at all, so I’ve done top line testing on it. Starting with the cleansing cream: this looks like a traditional cold cream type cleanser but quickly begins to feel more like a cleansing oil when you massage it into your skin. It’s very light (with a light perfume that first smelled of olive oil and then became floral) and did a perfect job of removing everything, leaving my skin feeling supple. Next up, The Herbal Lotion which is the most expensive of all three products at £32. The Cleanser is £22 and the Facial Oil is £30. It smells astringent so is obviously acting partially as a toner, but it’s definitely skin softening with a slight oil finish. Apparently, you put this on after the oil, which is unusual. Paul & Joe already has a Brightening Lotion, and it’s not clear what the difference, other than the obvious repackage. 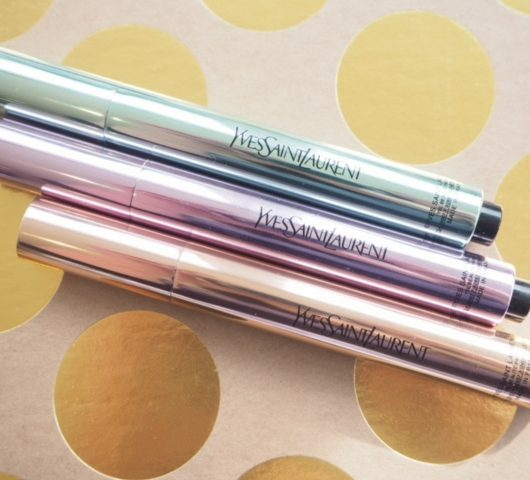 And, oh my – I don’t think I know any skin care that’s as easy on the eye as this collection. 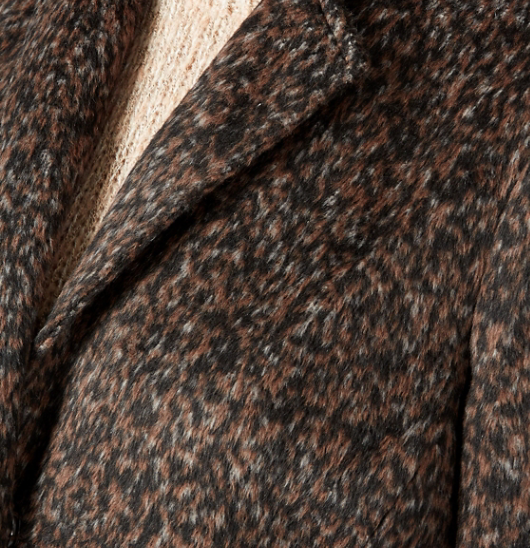 It’s so clean looking and yet has a touch of vintage in appearance. As soon as I saw it, I thought ‘dressing table’! The oil is beautifully light – olive oil can feel quite heavy on the skin but this feels the opposite. 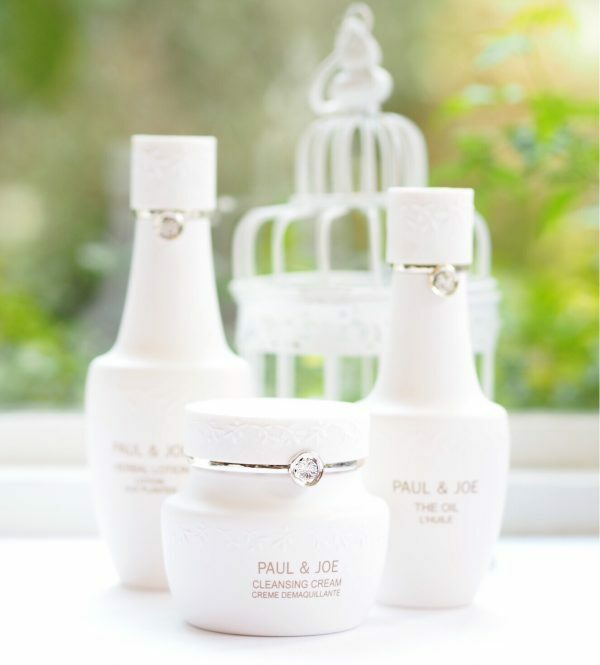 If you’ve used Paul & Joe Skin Care before, you won’t be in difficult territory here and the design is so beautiful that it’s kind of irrisistible for packaging lovers. I need to play about with it for a bit longer and get a fuller description, but I wanted to flag that it’s just arrived in the UK HERE. I am here in Japan where Paul & Joe is available in big department stores. I’ll check out this skincare range.